Tickets are available at this link: Hallowe’en At Hogwarts Tickets! 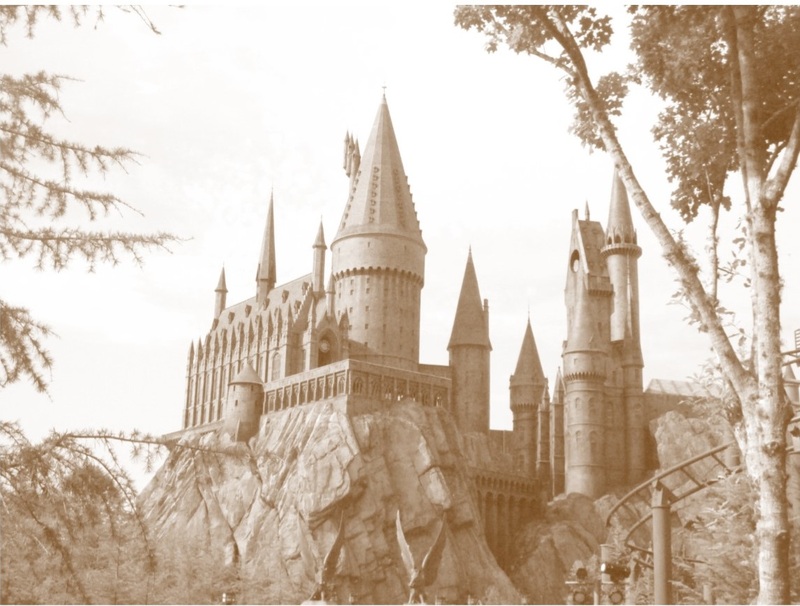 Apparate into the wizarding world of Harry Potter and attend our Hallowe’en At Hogwarts Fundraiser presented by ACCESS County Community Support Services! Are you a Gryffindor, Ravenclaw, Hufflepuff or Slytherin? Try on the enchanted Sorting Hat to find out! Pass through the mysterious Station 9,3/4 where you will find a special version of the Hogwarts Express. Gaze into the Mirror of Erised and see your deepest desire! Enjoy dinner & dessert followed by our all new Harry Potter Trivia Tournament! Be on the lookout for Chocolate Frogs (new this year!) and other Honeydukes treats available for sale! There will be a costume contest this year-so you should brew up some polyjuice potion and get yourself prepared! Tickets include entrance into our magical Harry Potter Trivia Contest. Trivia questions are based strictly on the books and movies. A $400 cash prize and eternal glory await the Hogwarts students who win the trivia tournament, but to do this, the team must score highest on our 100 all new trivia questions! Will you dare to place your name in the Triwizard Trivia Tournament? We are mere muggles, there is no charm to produce extra tickets, last year our tickets disappeared quickly and sold out completely within a few weeks. Teams will consist of 4 people. No more or less. Tickets are for teams of 4 and are $200 ($50 per team member). Tickets will only be sold in groups of 4, one ticket will admit your team of 4. Team captains must call our ACCESS office (519-733-8983 ext 27) or email choule@accesscounty.ca with their team name by July 30th, 2018 to take part in the Trivia-no exceptions. Take this last bit of Felix Felicis and register before your chance is gone! We are adding a costume contest this year! This event is being hosted by ACCESS County Community Support Services, which has been involved in our community for 24 years now. A county-based registered charity that assists vulnerable Essex County residents with programs such as Housing & Basic Needs, a Nutrition Program, including a large focus on community gardens. We offer Afterschool Programs in Harrow and Leamington, as well as our Kingsville Early Years program. If you can’t come to us, we can come to you anywhere in Essex County. These programs are free to the public and all funds raised from this event benefit ACCESS right here in our county.